We offer a professional and competitive service for the local area with grass cutting either on a weekly or fortnightly basis, based on regular days so you know when we will be coming. 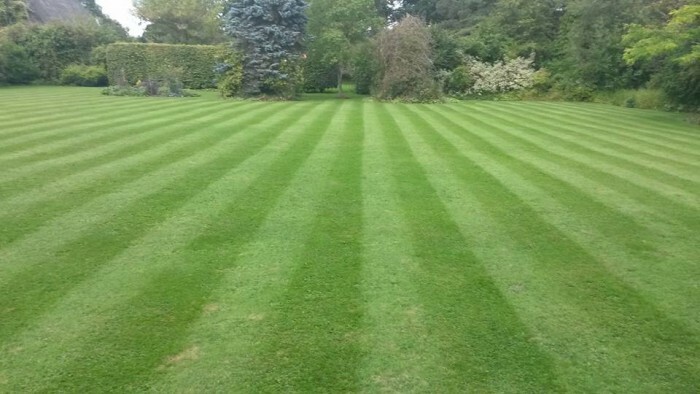 Mowing – If you need a professional lawn cut with a pedestrian mower giving a striped finish, a ride on mowing and collection service or larger areas mowed by tractor, we provide a professional and fully insured service. Strimming – our lawn mowing service also includes strimming vertical grass around the edges of your driveway, paths and otherwise anywhere the grass line meets with fences, walls or obstacles. Blowing – our service also includes blowing the clippings of grass that may have landed on your walkways and/or driveway. This way you’ll have a clean looking and presentable property. Removing – all grass clippings will be removed from site when leaving your property each visit, unless otherwise requested or specified beforehand. Our team is committed to making you happy. 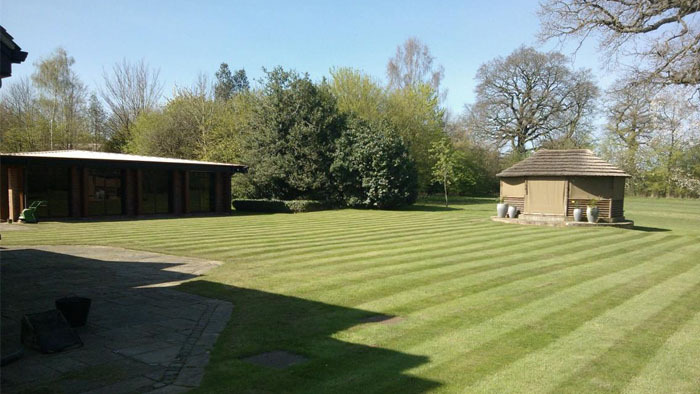 We provide a consistent, reliable and regular service through our main lawn mowing season, commencing 1st March and ending 31st October each year. 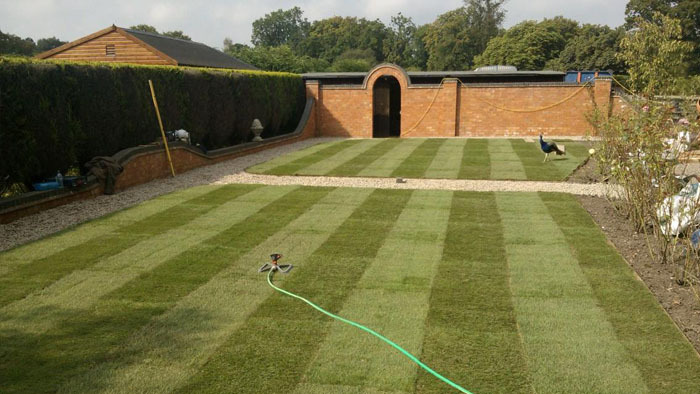 We are flexible on dates and can provide one off cuts, or mowing during your absence on holiday or business.